Experience Hendrix/Legacy Recordings will reissue two long-unavailable albums in the extraordinary discography of Jimi Hendrix: The Cry Of Love and Rainbow Bridge. First released in 1971, The Cry Of Love revealed the new music Hendrix had been preparing for First Rays Of The New Rising Sun, the ambitious double album the guitarist was working on at the time of his death. 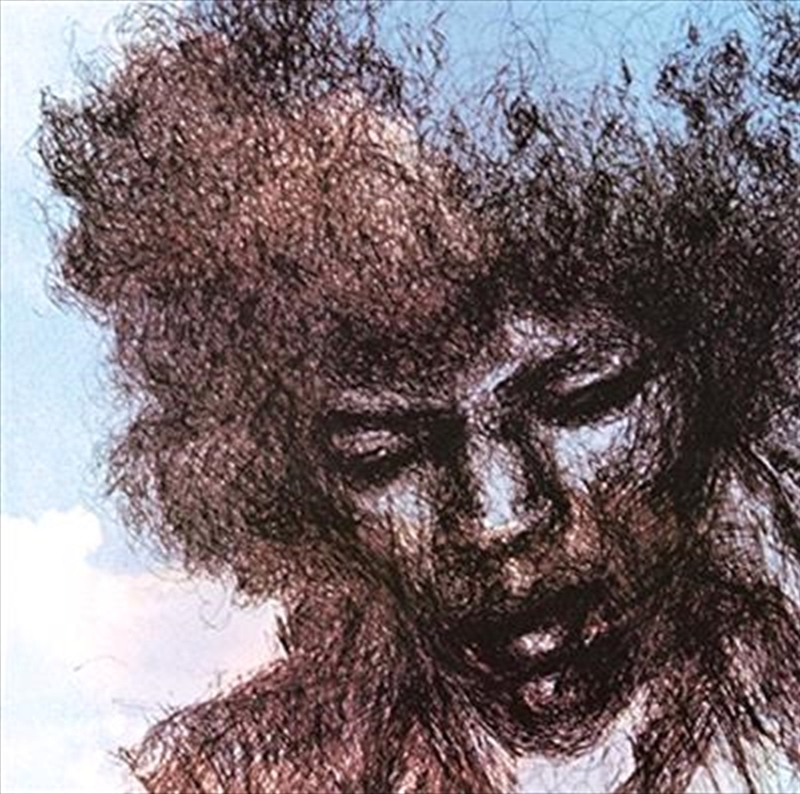 Featuring favourites like “Angel” and “Freedom,” The Cry Of Love was compiled and mixed by Hendrix’s longtime engineer Eddie Kramer and drummer Mitch Mitchell. The Cry Of Love reached the Top 5 of the music charts on both sides of the Atlantic. For many fans, The Cry Of Love served as the first introductions to this boundary stretching material—recordings that saw Hendrix take fullest control of his musical gifts, writing, recording and producing the balance of these works from his newly-constructed Electric Lady Studios in New York City. To this day, they remain a significant signpost in Hendrix’s catalogue: a reflection of the public’s interest in more material from the iconic performer in the wake of his death, and the first public expression of his latest evolution as an artist. Now, Experience Hendrix will reintroduce these classic records into Jimi Hendrix’s catalogue for fans of all generations to discover. Both will be available on CD and LP (LP version to be released October 24) — marking the first official release of The Cry Of Love since 1992. Bernie Grundman has remastered both albums from the original analogue masters; all original album artwork will be utilized. This is an exciting chance for Hendrix fans of all stripes to hear some of his most intriguing material the way it was first heard.